As a current or future radiant heat consumer, you might fancy yourself to be part of a growing trend towards sustainable home heating. What you may not know is that although it is considered an emerging, “modern” trend among residential homeowners, radiant heat technology is actually thousands of years old. The history of underfloor heating began in 10,000 BC with the Chinese, who used the word “kang”(original meaning, “to dry”) to describe what became known as a heated bed. Inhabitants drafted smoke from fires through stone covered trenches in the floors of their subterranean dwellings. The hot smoke heated the floor stones, radiating into their living spaces. Evidence of heated floors based on this principle were found in 5,000 B.C. in China and Korea. The Greeks and Romans finessed the process in 500 B.C. with the hypocaust. Literally translated, hypocaust means “heat from below,” from the Greek word hypo meaning below or underneath, and kaiein, to burn or light a fire. This system was more efficient and less evasive than that of its Asian predecessor. It used pillars to raise the floors, creating a space underneath to circulate hot air. Spaces were left inside of the walls so that hot air and smoke from the furnace would pass through enclosed areas underneath the floor and out of flues in the roof, radiating heat through the walls along the way. 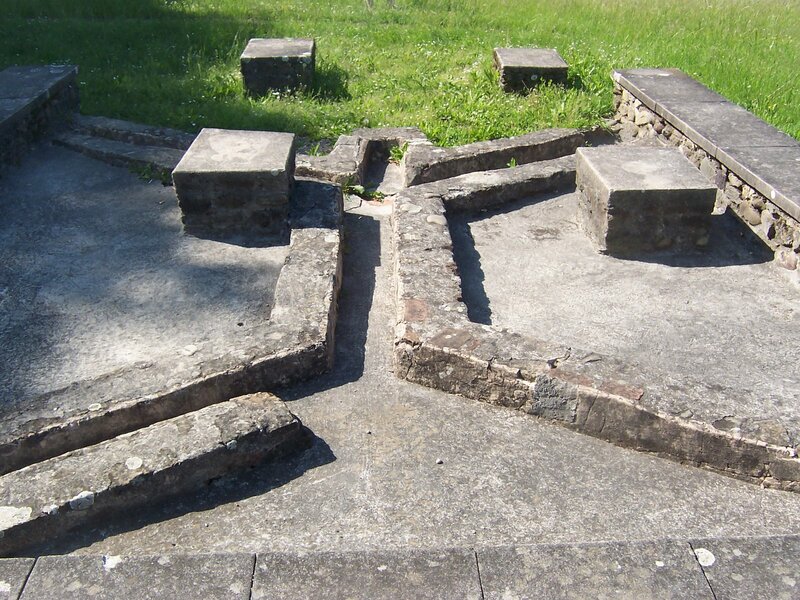 While the hypocaust was a marked advancement in under floor heating, the process of heating itself was labor-intensive and high in fuel costs, making it a luxury for those living in villas, and at the public baths. It wasn’t until the 1980s that standards were developed for underfloor heating systems. Five years later, radiant heat became a traditional system in residential buildings in some European and Nordic countries, and began to find its way into non-residential applications. These modern underfloor heating systems use either electric resistance elements (electric) or heated fluid flowing in pipes (hydronic) to heat floors. Both can be cast in concrete, placed under the floor covering, or attached directly to the wood sub floor. Either type can be installed as an alternative to forced air to improve home air quality and reduce heating costs associated with fossil fuels, or as a localized system for thermal comfort. Electric radiant heat marks a growing trend in residential heating. Electric radiant under floor heating systems are less evasive and less costly to install than hydronic systems, which require skilled designers and tradesmen familiar with boilers, circulators, controls, fluid pressures and temperature for proper installation. Electric radiant heat systems are more efficient than hydronic systems. Powered by electricity, radiant heat cables can heat a surface in 30 to 60 seconds, unlike hydronic systems, which may take anywhere from 4-7 hours to heat a surface—a considerable difference in performance. Because there is a boiler involved, hydronic systems may be fueled by natural gas, oil, coal or wood, making them less environmentally friendly and more costly to operate. Whether you choose electric or hydronic floor heating, Warmzone has the experience and expertise to install a radiant heat system that’s right for your home and your budget. Whichever you choose, you’ll have the comfort of knowing you’ve done your part to reduce your carbon footprint, improve your home’s air quality and maintain a warm, comfortable environment for your family. Be sure to visit www.warmzone.com for more information on how Warmzone can customize a sustainable home heating solution just for you.